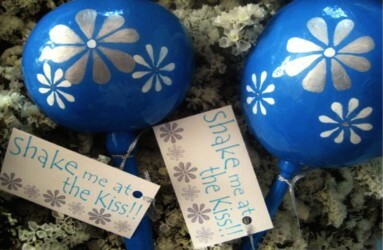 Blue and Silver Flower Maracas Design, Personalized and the Shake Me Tags for your Wedding! 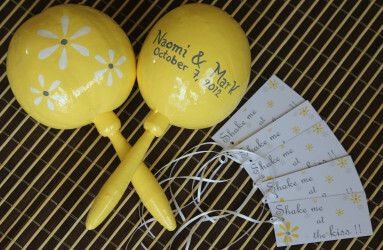 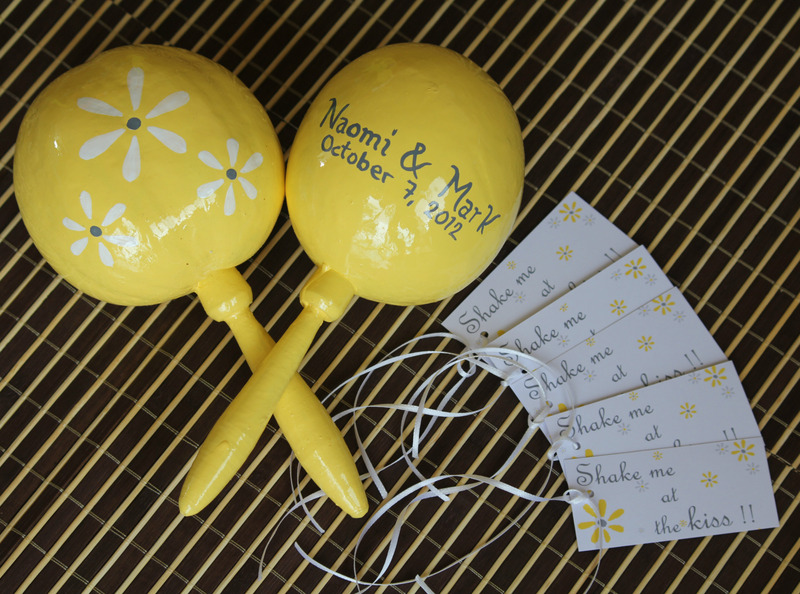 Naomi & mark Yellow and Gray Maracas for their Cancun Wedding. 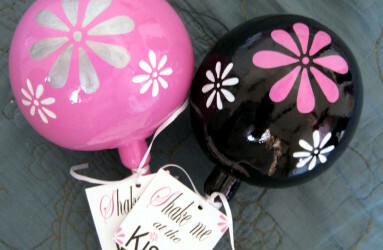 Shake me Tags great Combo. 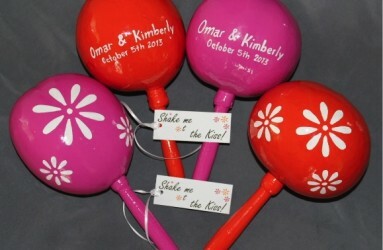 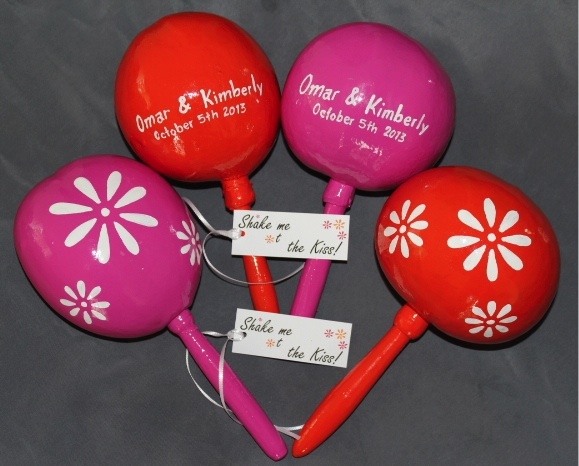 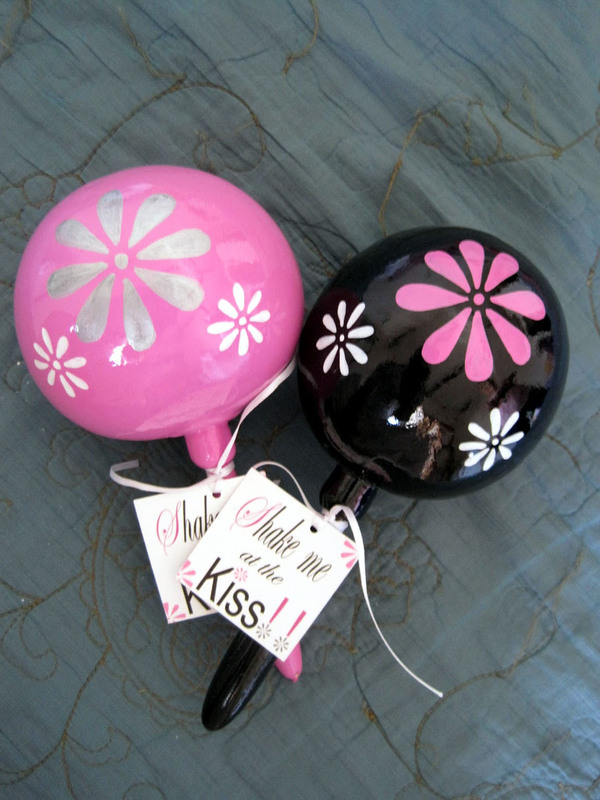 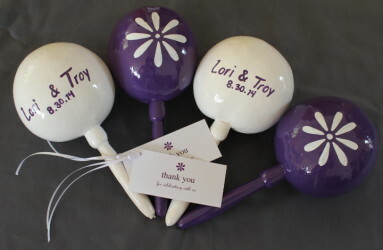 Lisa & Joey Pistachio-Pink Flower Design for their Wedding Maracas, Great for Guest Favors! 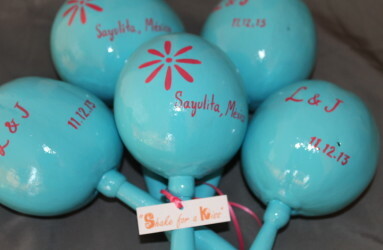 Turquoise-Pink Flower Maracas for a Sayulita Wedding, Custom Design! 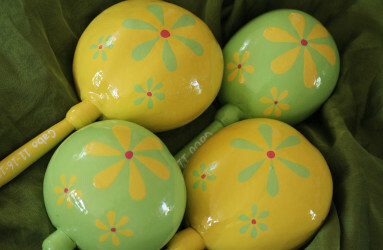 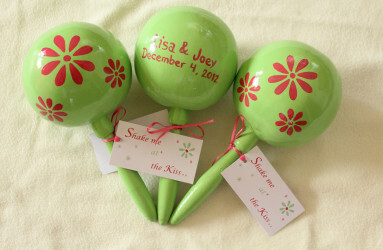 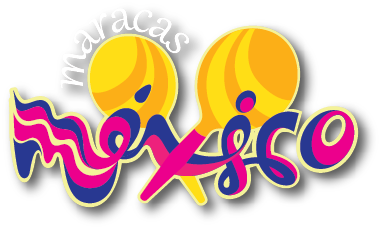 Pistachio-Daisy Maracas for a Destination Wedding in Los Cabos!